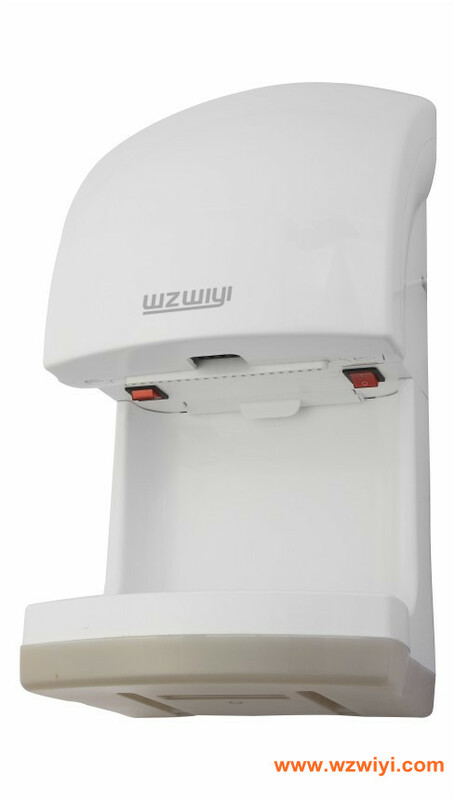 Our company specialize in producing and exporting hand dryers, specially good at making Stainless Steel products. With ten years experience to produce hand dryers, Over 50 differents style for choose. Main market: Middle East, North America,South America ,Europe and Asia ect..
Have Developmet Team, Can meet markets need.